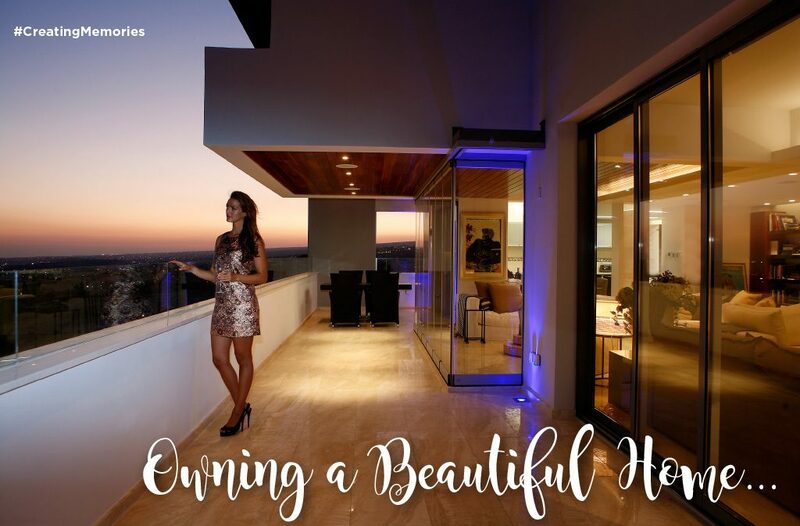 Owning a beautiful home by Imperio is one of life’s greatest pleasures. It opens the doors to Cyprus’ most exciting city, a place where you will find fine restaurants, shopping and culture. 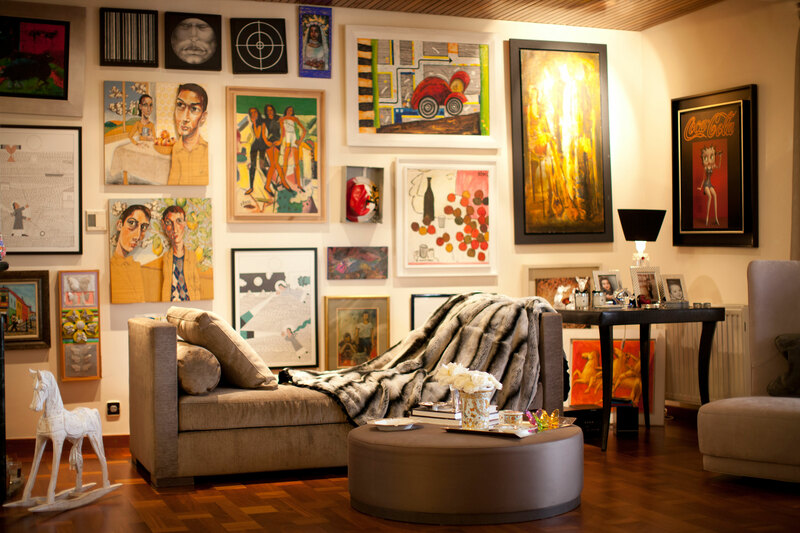 Of course, everyone has a different idea of the perfect home. 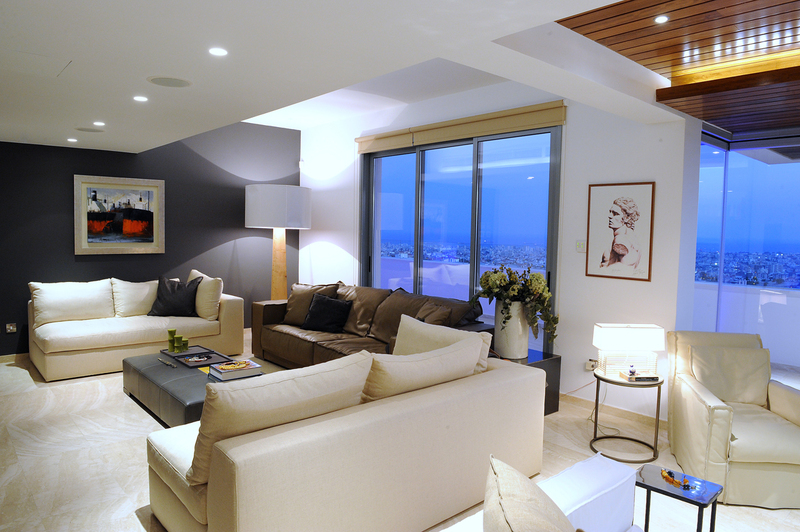 For some, it’s a fantastic penthouse with uninterrupted views of the Mediterranean sea, while for others it’s an elegant apartment in the heart of Limassol. 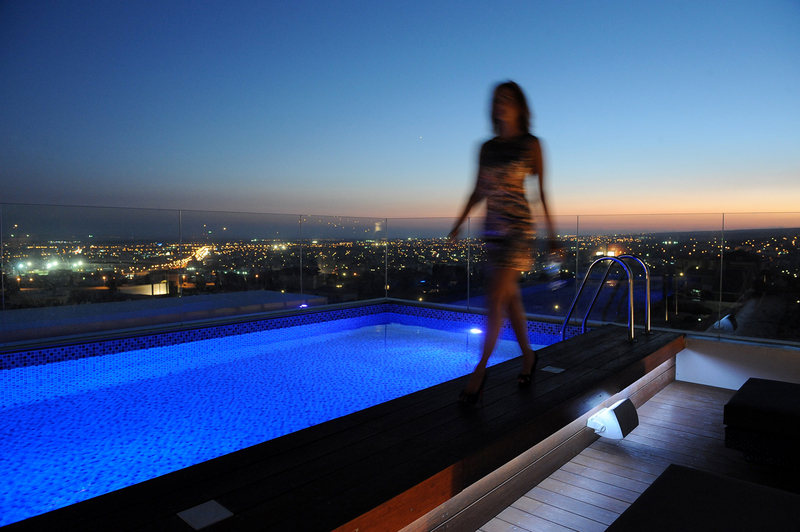 With an unrivalled reputation for quality and service, Imperio has in the past 10 years created some of Limassol’s most stylish properties.